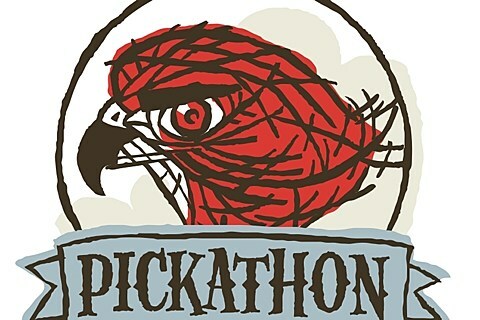 Thee-day Oregon music festival Pickathon returns this year from August 1-3 in Happy Valley. The lineup includes Nickel Creek, X, Warpaint, The War on Drugs, Jonathan Richman, Mac DeMarco, Operators, Foxygen, Destroyer (solo), Courtney Barnett, Parquet Courts, Angel Olsen, Woods, Mikal Cronin, Julianna Barwick, The Men, Hiss Golden Messenger, Diarrhea Planet, Quilt and many more. Full lineup below. Tickets for the festival are on sale now.